Love is slowly creeping up on us! 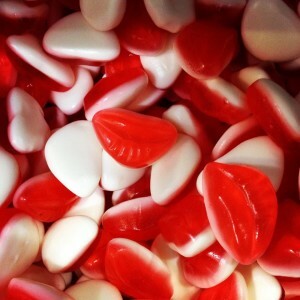 Less than a month away is the sweetest day of all…Valentine’s Day! 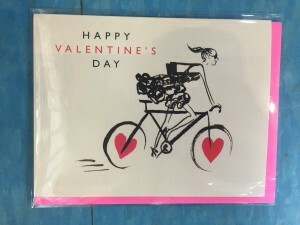 While we have lots of other candy, make sure you come check out our special selection we have brought in just for Valentine’s Day! 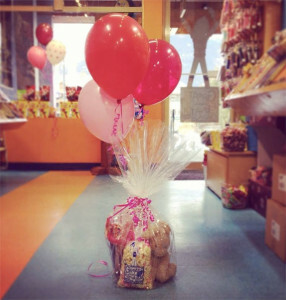 Show your loved ones how much they mean to you with a special treat! 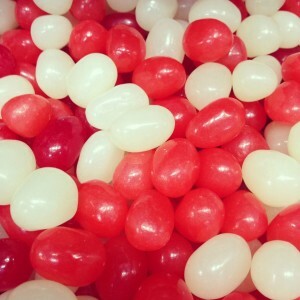 We have both packaged and bulk candy for you to pick and choose to fill your heart up! 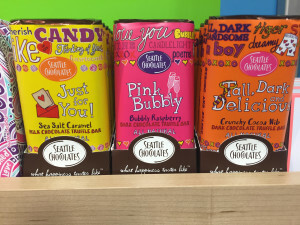 Our favourite Valentine’s Day products for 2016 have to be the Seattle Chocolate Company’s Truffle boxes. 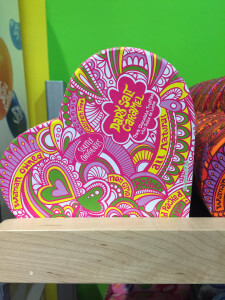 Not only do they come super cute little heart boxes, but they are absolutely amazing too! 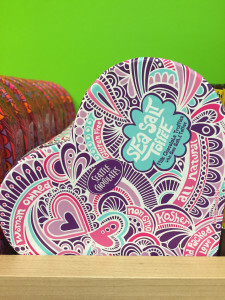 There are three varieties to choose from: Dark Salt Caramel, Extreme Dark, and Sea Salt Toffee. Make sure you come in to get yours before they are gone! 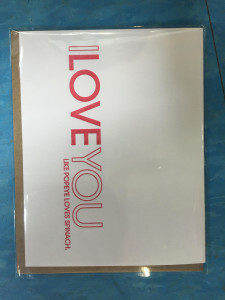 There are very limited quantities! 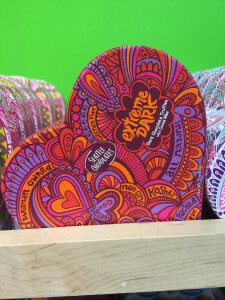 Seattle Chocolates is an all natural chocolatier from Seattle, Washington. They pride themselves on selecting the highest quality, ethically sourced, all natural ingredients to bring you a smooth satisfaction with every bite. 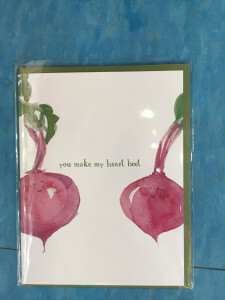 We also have Valentine’s cards for every person in your life. 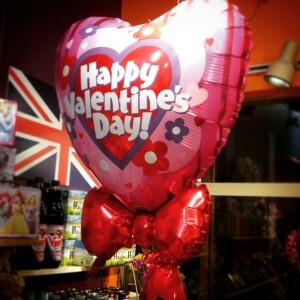 Funny, romantic, friendship, and for any person you feel deserves to be shown a little extra love on this day! 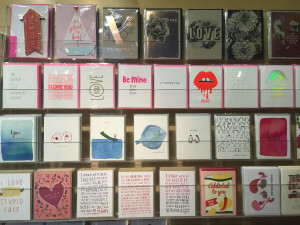 Drop in and take a look at our cards wall. Are you lost for ideas? Give us a call and we will happily put together a gift basket for you! We can work with any budget and theme you would like. We have a large selection of stuffed animals in store to compliment any gift basket as well. 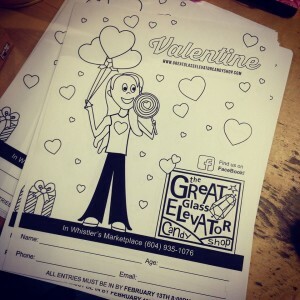 And last but not least, we are bringing back our Valentine’s colouring contest! Come into the store and grab one! We will be choosing our winner on February 14; all contestants must have their entries back to us by February 13 at 9pm! 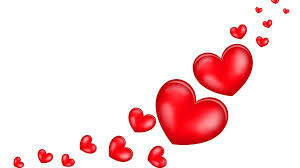 Happy Valentine’s Day to you and all the ones you love!